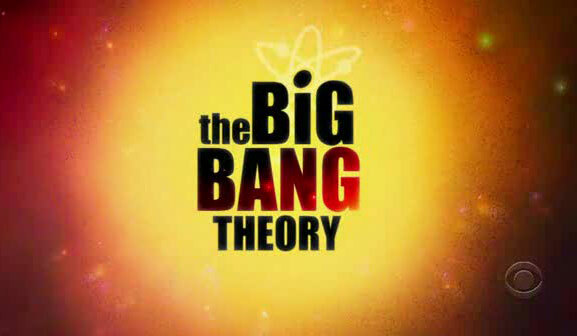 So in the past few days i have been watching the big bang theory episodes like i dont know what! Any way tonight i watched the final four of season 4 and the first few of season 5 and i couldn’t stop laughing i even started crying i found it that funny, but my mum failed to agree with me because in her words i quote ” Amie what do you think your doing, its 2 am in the morning and all i can hear is you cackling like a hen!” (angry face) i would like to assure everyone i don’t cackle like a hen but on these occasion i was jut laughing so muuch! 😀 anyhow these are my favourite scenes from what i have watched today!